Valuable oral histories, traditions and culture from two B.C. Aboriginal communities will be preserved, thanks to the Aboriginal Audio Digitization and Preservation Program (AADPP). 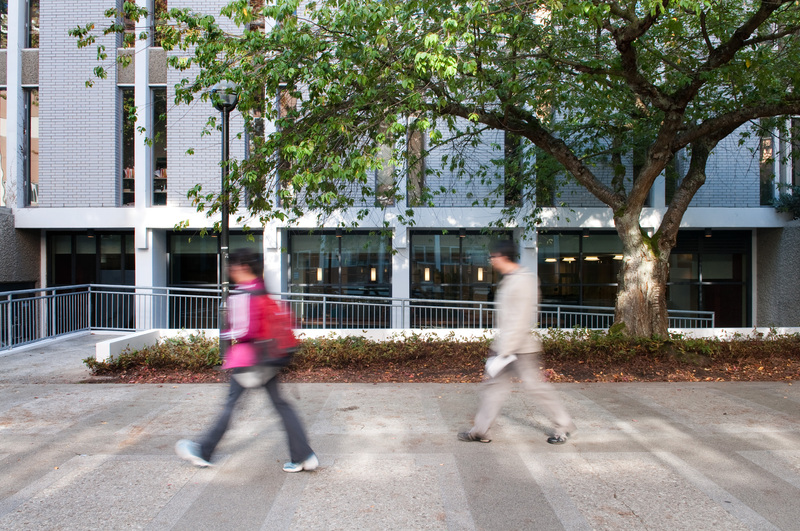 This pilot initiative - led by UBC Library’s Irving K. Barber Learning Centre, in partnership with the Museum of Anthropology and the First Nations Technology Council - provides matching funds for B.C. 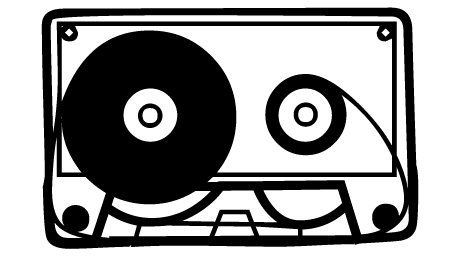 Aboriginal organizations to convert audio cassette tapes to digital formats for preservation and access. Current plans are to offer equipment, training and funding support for four to six projects per year, with applications accepted twice a year. Congratulations to the inaugural AADPP recipients –Tsawwassen First Nation and the Upper St’át’imc Language, Culture, and Education Society! Tsawwassen First Nation, located in the Lower Mainland, plans to digitize 165 analogue cassettes that contain interviews with many of the community’s Elders. This will enable the community to access Elder teachings in a more accessible medium, and build skills among administrative staff and within the community. The Upper St’át’imc Language, Culture, and Education Society, based in Lillooet, aims to digitize 133 audio interviews undertaken since 1991 with speakers, storytellers and those willing to share their cultural knowledge. The aim is to ensure the long-term preservation and accessibility of these culturally significant materials. Both projects are planned for completion in 2014. Meanwhile, the Learning Centre is pleased to announce the second call for applications to the AADPP, which has been revised with a new application form and some changes to the funding model. Previous and new applicants are encouraged to submit proposals. Applications must be submitted by Friday, February 28, 2014. Please visit the Indigitization site for details about eligibility, access, guidelines, criteria and more. 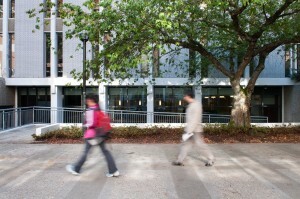 The Irving K. Barber Learning Centre is pleased to announce a new grant to assist B.C. Indigenous organizations in converting audio cassette tapes for preservation and access. The B.C. 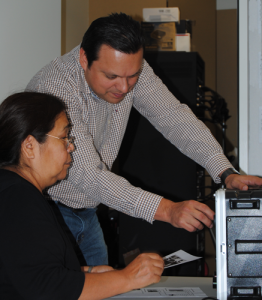 Aboriginal Audio Digitization and Preservation Program will provide equipment, training and funding support for the conversion of audio materials on cassette to digital preservation formats. The program, which accepts applications twice a year, also seeks to promote enhanced and appropriate access to these recordings for communities, and where possible, the broader public. The deadline for applications is July 15, 2013. 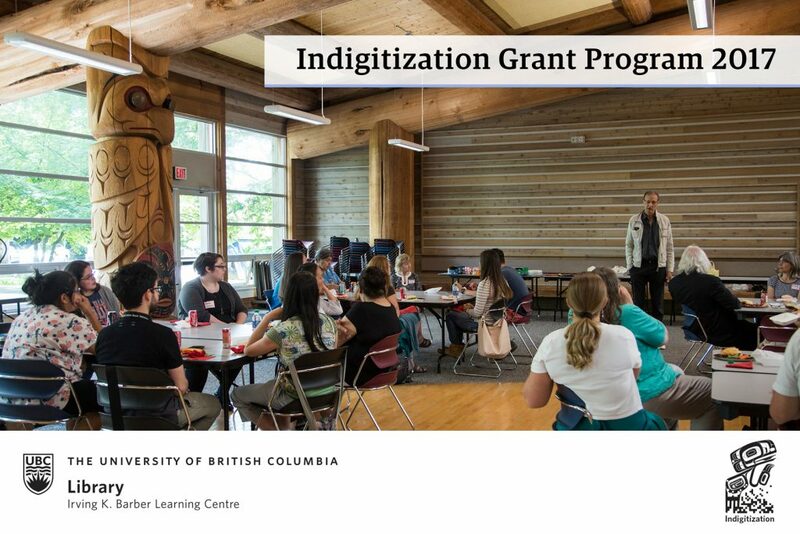 Additional information, including funding details, application guidelines, adjudication criteria, reporting requirements and more is available at indigitization.ca.